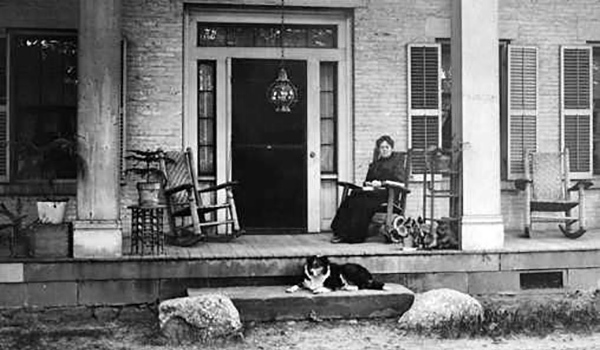 The Ella Sharp Museum opened in 1965 in the 19th century home of Ella Merriman-Sharp. Ella willed her 530-acre property to the City of Jackson in 1912, with the understanding that a park and museum be developed for all to enjoy. The Hadwin Center connects seven galleries, which feature changing exhibits of art and Jackson history, and hands-on children’s activities in the galleries. In addition to touring the elegantly furnished Victorian home, visitors to the Museum may visit a one-room schoolhouse, an authentic log cabin, and other historical buildings. Ella (Merriman) Sharp was a resident of Jackson who lived from 1857 to 1912. A generous, civic-minded individual, Ella was well known in her lifetime as a leader in local women’s clubs. 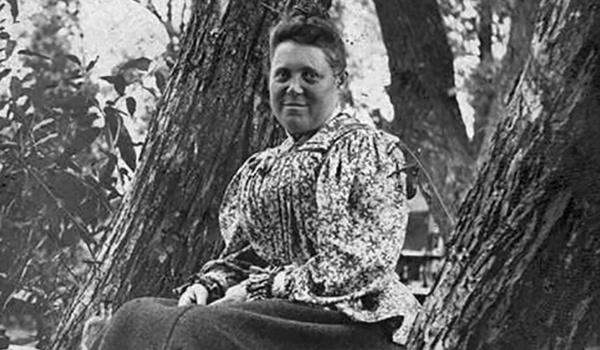 She is recognized for being the first woman in the state of Michigan to take up forestry as a cause, and she led a state-wide effort to establish forest preserves and a fire patrol system. 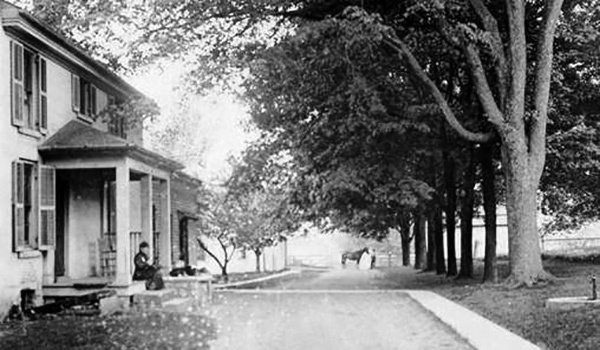 She left her estate, Hillside Farm, and her home, the Merriman-Sharp Farmhouse, to the City of Jackson for use as a park and a museum. Today visitors can enjoy Ella’s gift in a number of ways. The mission of the Ella Sharp Museum is to provide opportunities for everyone to explore, engage in, and enjoy history and the arts. Located on active prison grounds, Cell Block 7 offers visitors a unique museum experience. You won’t have to imagine prison life; you’ll feel it as you inhabit the same cells and walk the same corridors as some of Michigan’s most hardened criminals. At Cell Block 7 you can learn about Jackson’s prison history and see what it’s like to spend some time on the inside. The Cell Block 7 Prison Museum is independently operated by the Ella Sharp Museum. The Ella Sharp Museum is also an American Alliance of Museums accredited institution since 1978. 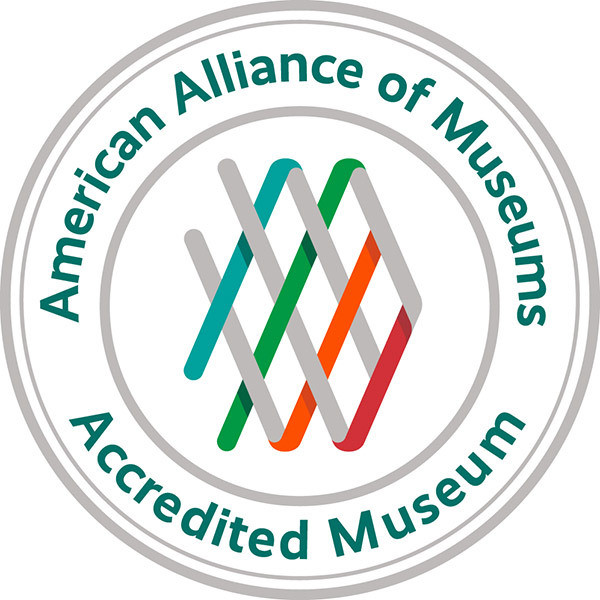 Of 17,500 museums in the United States, only 776 are accredited by the American Alliance of Museums (4%). 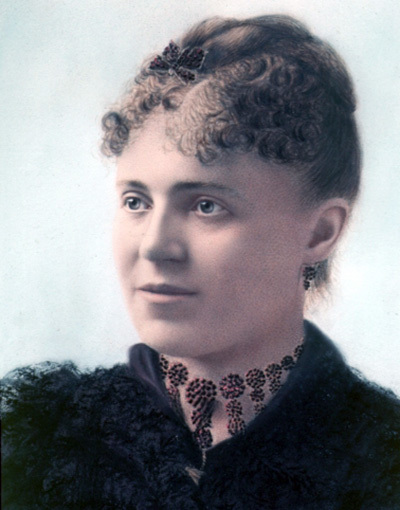 One of the first small museums in the country to receive such distinction, the Ella Sharp Museum is one of only 25 accredited institutions in the State of Michigan.